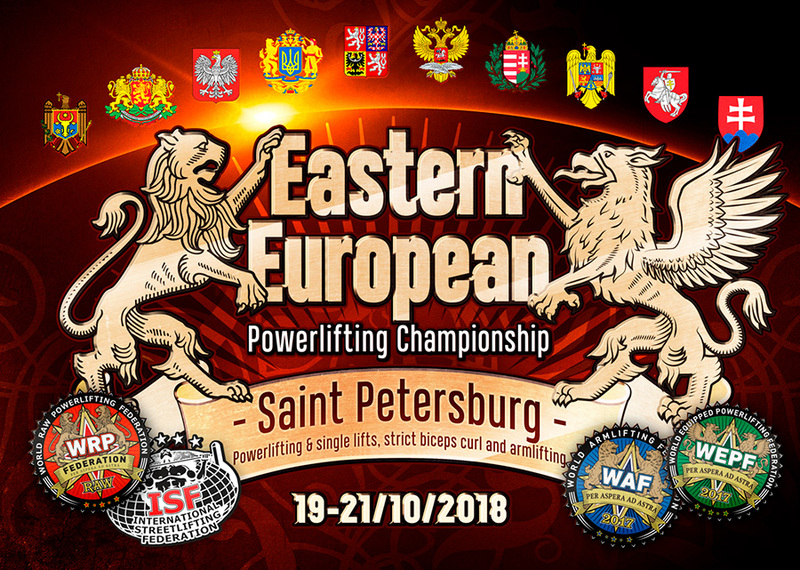 From 19 till 21 of October the Eastern European Powerlifting Championship took place in Saint Petersburg and Edgars Ratnieks, the operator of “Energy Resources CHP” RSEZ SIA also participated in the event. 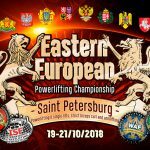 Despite the injury he won 2 golden medals with the result 215 kg at the bench press and 315 kg at the dealdift! We wish Edgars the quick recovery and improvement of the high results!